Sunbeam has been diversifying from the computer case lighting niche to many other areas. They have now come full circle by providing a venue to show off all of its case modding items. 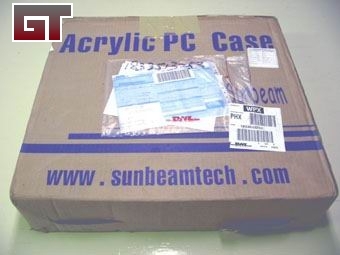 Sunbeam made the decision to not start at the bottom with a standard case like many other case manufacturers, but instead an acrylic version. 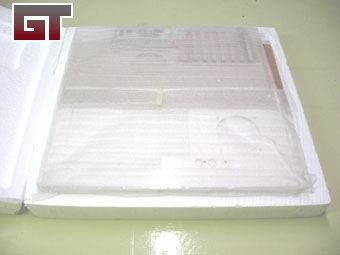 They are starting out with a very complete case, ready for CCFL's, CCFL Fans, EL Lighting, and other mods. First off, let's take a look at the shipping container and how the product will arrive at your house. 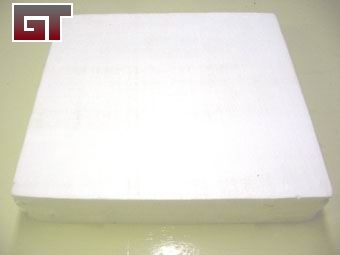 Once you open the box you will see a big white Styrofoam protective shell. 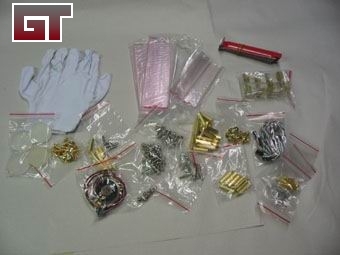 Inside the Styrofoam are all of the pieces, each individually wrapped and protected for shipping. 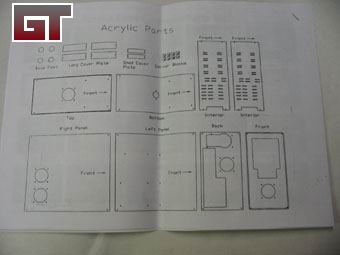 We will take a look at the panels on the next page, here is what is included in the package to assemble your new computer case. A lot of companies from Asia or other parts of the world, tend to create poor instruction sets for US consumers, but Sunbeam did a great job with their multi-page instruction set. I would say anyone with moderate skills in using basic hand tools should be able to assemble this case in an hour or so.